2019 will see two key regulations determine how the financial services industry will operate, and while the introduction of new compliance requirements is generally met with anxiety, frustration and confusion, Natsure believes it should be welcomed and embraced. ‘Data Sharing’ and ‘Fit and Proper’ were recently introduced as new legislation that will directly impact the insurance industry. Across industries, data has been abused for several years, and as a result, the bothersome and oftentimes irrelevant cold calling tactic, targeted consumers whose personal information was misused. The POPI Act was implemented to put an end to this, and encourage more responsible and ethical use of data. 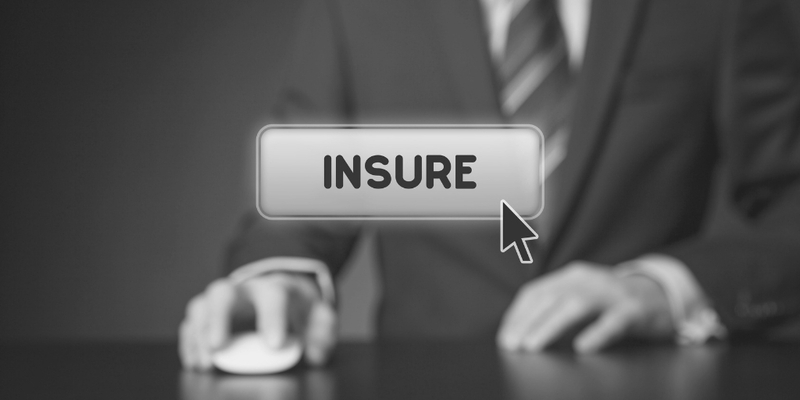 The new Data Sharing regulation aims to protect the consumer, and in the event of a claim or disaster, provide a record of the cover and the premiums for the insurer. It can also aid in crime fighting, as data sharing has assisted the SA Police Services and the SACB in solving short-term and long-term insurance fraud cases. “As a niche insurance solutions provider to UMAs and brokerages, we have worked tirelessly to improve our own data warehouse and information records. This has significantly enhanced our reporting and communication efforts with our insurers and intermediaries, which advances our overall business efficiency,” explained Davey. Published in Government Gazette no. 41321 on 15 December 2017, the Fit and Proper requirements ensure that those who work within the financial services industry are qualified, competent, fit and compliant. “This will help to nurture and uphold the specific skills and expertise that make for a professional and principled industry,” added Davey. In conjunction with this, there are minimum CPD requirements that need to be achieved annually. The first CPD cycle kicked off on 1 June 2018, unless an exemption applied. Additionally, the Class of Business (COB) and Product Specific Training are new requirements that affect Financial Service Providers (“FSPs”), individuals and representatives who want to add new product categories and/or were approved or appointed after 1 April 2018. Representatives who were under supervision on 1 April 2018, or were appointed under supervision between 1 April and 31 July 2018, were legally required to obtain COB Training, which needs to be completed by 31 July 2019. Representatives and individuals with one COB line must earn 12 CPD points, and those with more than one COB line need to acquire 18 CPD points within a 12-month period. Record keeping remains the responsibility of the FSPs, so efficient monitoring methods will have to be put in place. Once the 12-month cycle has been completed, representatives and individuals will have 15 days to submit their CPD records to the FSP, and thereafter the FSP has 15 days to submit to the FSCA. Natsure has eight subsidiary companies, namely; Natsure Aviation, Natsure Universal Marine, Natsure HCV & Commercial, Natsure ProRisk Liability & PI, Natsure Renewable Energy, Natsure Personal Accident, Natsure Leisure Vehicles and Natsure Namibia. These niche, specialised, innovative and accredited product solutions require specific training. The newly launched FSCA is symbolic of a more inclusive and transformative industry, bringing insurers, underwriters and intermediaries together to work more holistically. Finally, an ethical and sustainable financial services industry necessitates professional qualifications and constant up skilling. Working together, the industry can only positively transform through understanding and adopting these regulations.